Step into this clean, updated four bedroom Colonial close to town center and schools on a cul-de-sac with spacious rooms to spread out and enjoy. Surrounded by 1.1 acres of open space, gardening spot, professional landscaping, the outdoors will call to you. Don’t miss the 4 season sun room! The main entrance leads to a fireplace living room, convenient dining room off the kitchen, family room and 1st floor laundry. The kitchen is totally functional and connects to the outdoor rear deck and back yard. The two car garage has great storage options. Finally, don’t forget about the lower living area that provides extreme flexibility. The workspace is ready for your projects including work benches and shelving. For the next unexpected electrical outage, your backup generator is available for peace of mind and comfort. 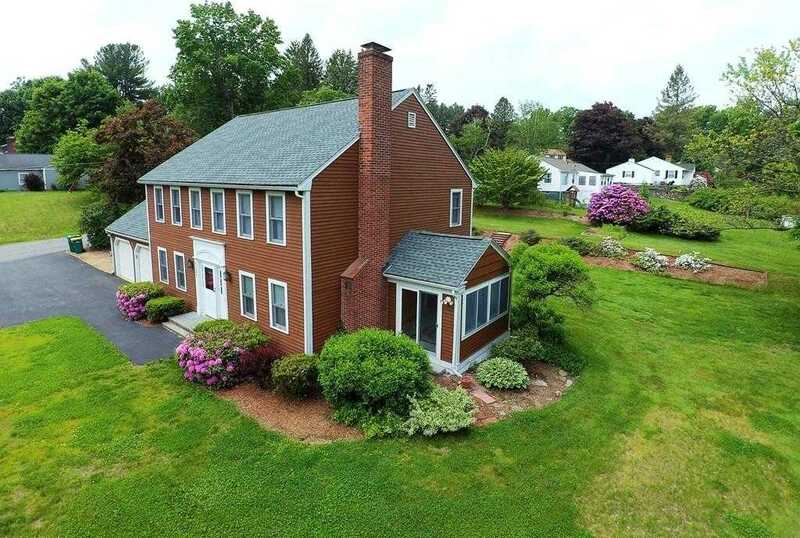 I would like to schedule a showing appointment for this property: MLS# 72482382 – $449,900 – 1131 Massachusetts Ave, Lunenburg, MA 01462.